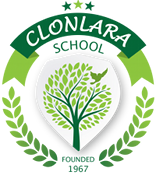 Clonlara School’s graduation celebrates the diverse interests and talents of our student body and recognizes the accomplishments of each individual student. During the ceremony, we invite graduates and families to share a performance, speech, or story that reflects the uniqueness of their educational journeys. 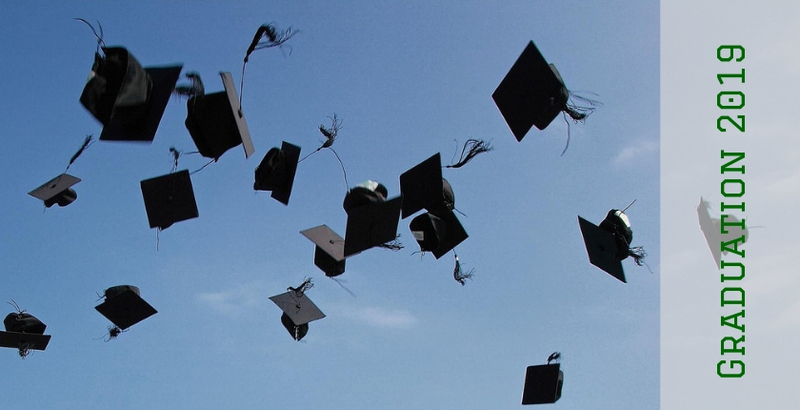 Please join us as we proudly celebrate our graduates on Saturday, June 8.